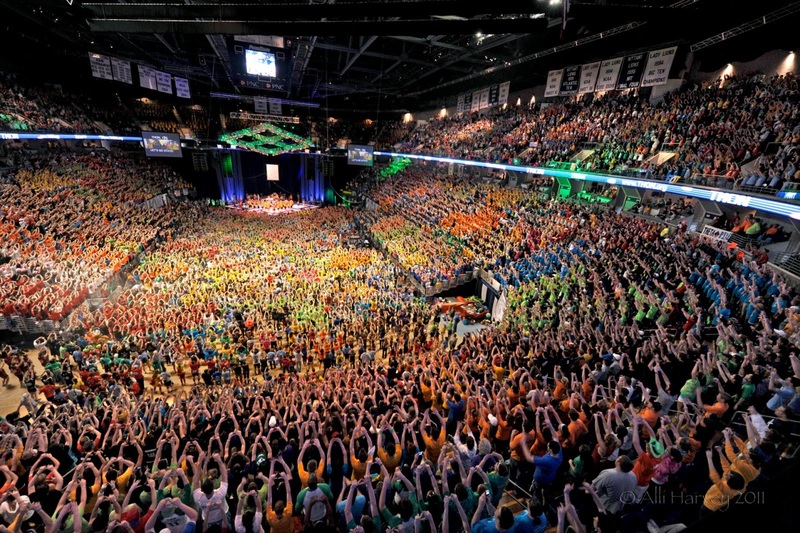 Join us as we get a head-start on our THON fundraising! 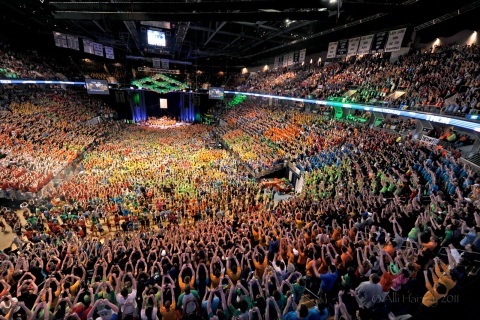 A portion of every drink purchase and registration fee will be donated to THON. Raffle tickets will be sold -- 3 for $10 or 8 for $20. Prizes include 2 football tickets to the Penn State vs. Michigan game, gift cards, Penn State swag and more! All raffle sales will be donated to THON. FTK.